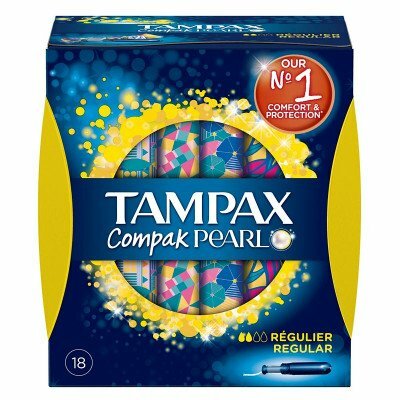 Tampax Tampons provide discreet yet effective menstrual protection. 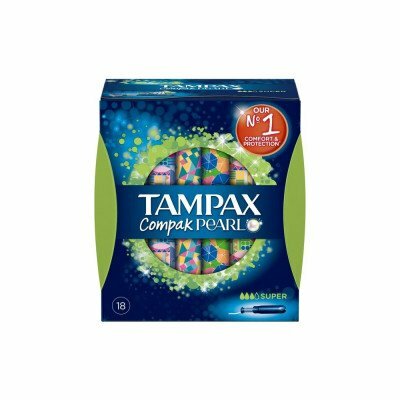 With an absorbent core and Protection skirt to help prevent leaks, Tampax Tampons are easy to insert and last for up to 8 hours. 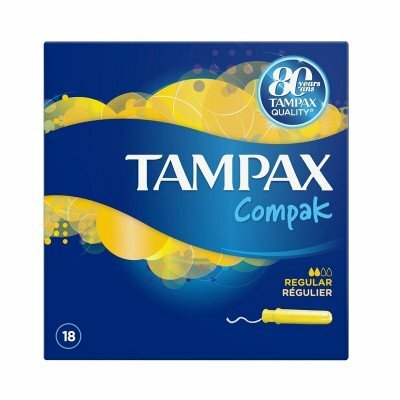 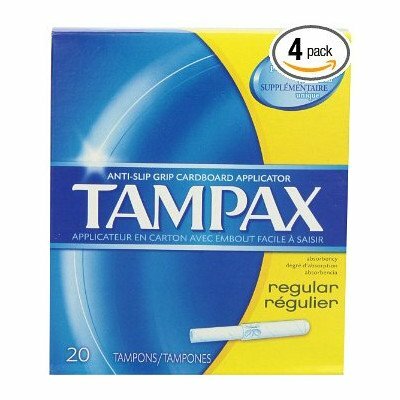 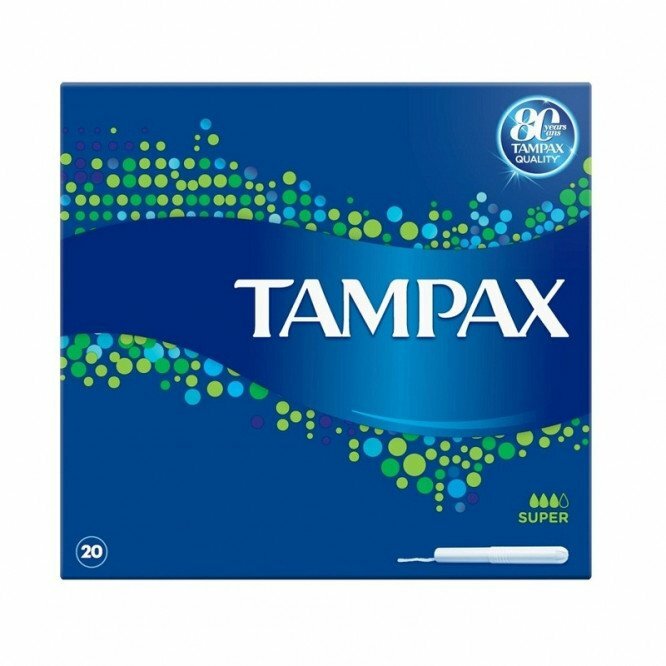 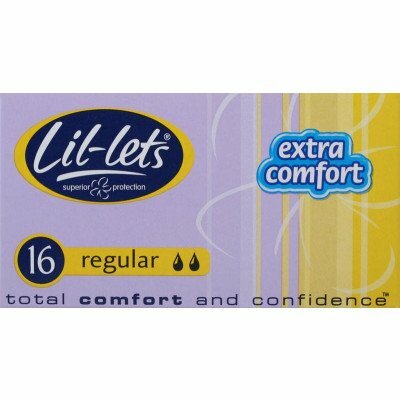 Tampax Super Tampons are suitable for those with a medium to heavy menstrual flow.